“True heroism is remarkably sober, very undramatic. It is not the urge to surpass all others at whatever cost, but the urge to serve others at whatever cost”. 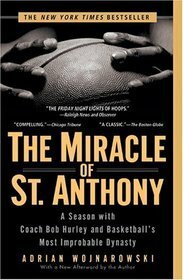 Keep up the great work Coach Hurley, you are a true modern hero in my book. You inspire me and many others in how you serve.